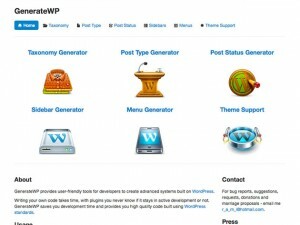 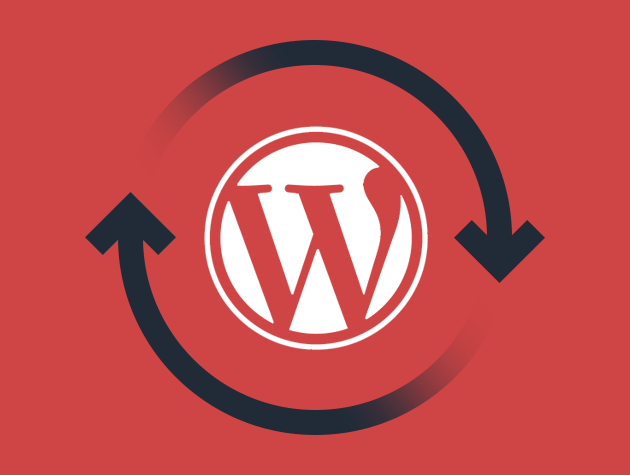 The WordPress Query Generator helps WordPress developers create WP Query loops. 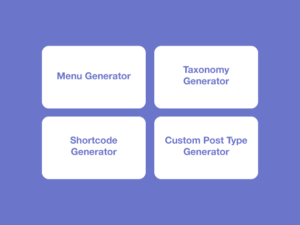 Hasty is a free WordPress generator for code snippets like menus, taxonomies, shortcodes, custom post types and more. 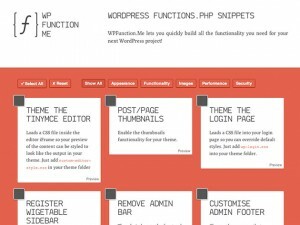 WPFunction.Me lets you quickly build all the functionality you need for your next WordPress project!